Cheran College of Engineering, Kodaikanal gives good practical teaching to students by professional staff member associated with the college. They groom the student in such a way that they become autocrats and professionals in the stream they choose as their course. The college has been started by the Cheran’s educational trust and is affiliated to Tamil Nadu Government University. 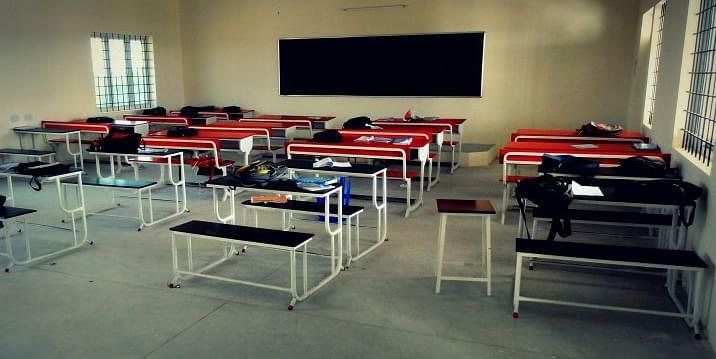 The college is located on the outskirts of town which gives a peaceful atmosphere for studying. Why to Join Cheran College of Engineering, Kodaikanal? Students clubs and activities: The College has various clubs and activity cell that helps students to inculcate their abilities in various fields. The entrepreneurship cell is one of the successful clubs that has been actively working since the start of the college. This cell conducts frequent seminars and workshops on entrepreneur development of students who live in around college locality. English Literary Club: This club is very much helpful in developing the spoken English skills of each and every student who wish to improve their skills. There are 162 members who actively work for the development of this club. They appoint the trained staff in the English literacy. 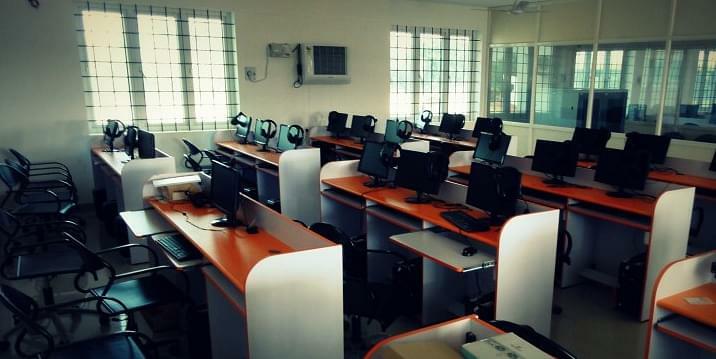 Laboratories: The college has well-equipped laboratory for each and every department. 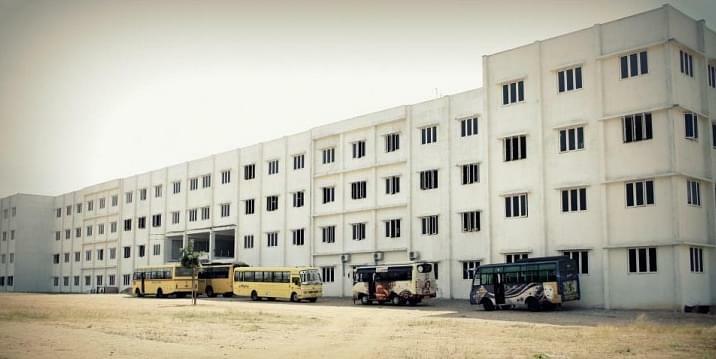 Almost all the department has separate computer lab, science lab, communication lab, electrical and electronics lab and much more. They have appointed trained lab faculties to handle the equipments in a better way.